Holy moly this summer is flying by! Click here to download your FREE July 2018 calendar of events so you don't miss anything fun happening in Southern Utah! 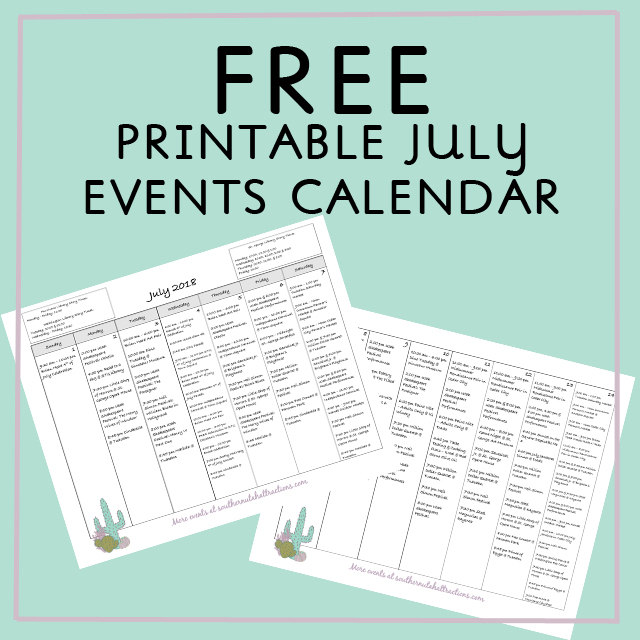 This calendar has the main events going on but be sure to head to the upcoming events tab on the blog often for updates and other events I couldn't fit on the calendar. A calendar of events might be a sample of such a product. It could be just one part of a promotional mailing like top canadian writers. The pack might contain a big announcement many high impact invitations plus a calendar of events.